A new weapon appears to be coming soon to Fortnite after the Flintlock Pistol was discovered in the files of the v8.10 patch. The next new weapon coming to Fortnite seems to be a Pistol in the form of the Flintlock Pistol. This weapon was teased in the Season 8 promotional art, as was The Baller. An official release date is not-yet known at the time of writing, though given the presence of the assets which appear to be finalized, it’s expected to drop in the v8.20 update. 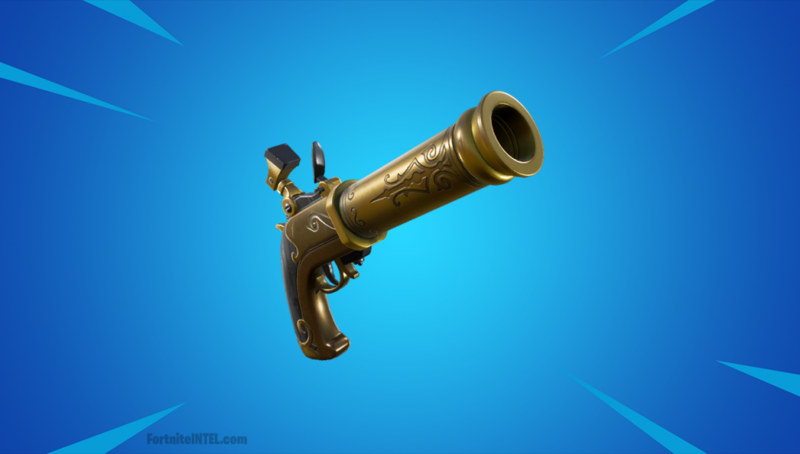 While similar in style to the Revolver, this Pistol is thematically appropriate for the pirate theme of Fortnite Season 8. The statistics and exact functionality of the weapon are not known at this time, though it’s likely to function as expected- a single-shot pistol with high damage, wide spread, and a low rate of fire. Audio assets for the Pistol have also been leaked which give players an idea of the power behind the weapon. The above video plays all of the current audio files for the Flintlock Pistol, included close and distant firing sounds, and the reload sound. What are your thoughts on the Flintlock Pistol? Let us know! No description or rarity could be found for the Flintlock Pistol at the time of writing. 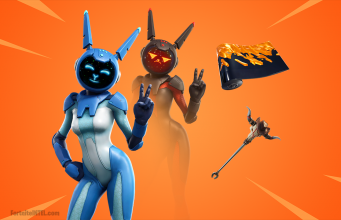 Some fans predict that it will come in Epic and Legendary variants, though this cannot be confirmed.